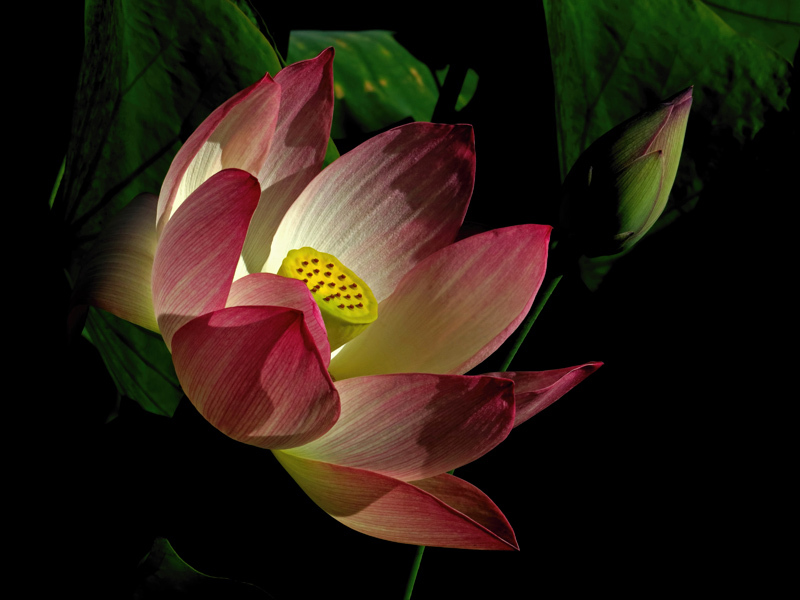 A favorite image of a beautiful Lotus flower. Lovely image, Tony. Nice composition and beautiful color. A piece of art! nice color tones and beautiful lighting to bring out textures of the petals. Great work! Fine composition, the light is particularly beautiful.